Start Date: Aug. 25, 2018, 9 a.m.
End Date: Aug. 26, 2018, 5 p.m. 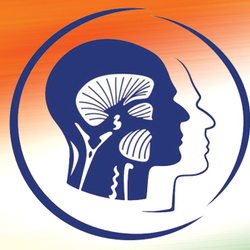 The ICCMO India section is a first-of-its-kind congress to help spread awareness about the emerging science of Neuromuscular Dentistry and to help dentists to see beyond teeth. The purpose of this congress is to make available the best of the best speakers in the world with their lectures and demonstrations in the field of Neuromuscular dentistry at the most nominal registration charges.